Andrew Nesbitt is a Northern Irish cellist, arranger and cello teacher. He works regularly in professional orchestras and performs as part of his cello duo, The Cellists. As a composer and arranger, Andrew has written music for cello duo and octet which has been performed across the UK and Ireland. Andrew is on the teaching staff at the Oxford Cello School, and teaches in a number of schools in Belfast and at the Ulster College of Music. He is also the cello tutor of the City of Belfast Youth Orchestra. Andrew started learning the cello at the age of 7 with Morag Stewart at the City of Belfast School of Music. While at school he also learnt the piano, organ and percussion. He then went on to Manchester to study the cello with Peter Dixon at the Royal Northern College of Music, where he gained his Bachelor and Masters degree in cello performance. As well as working regularly as an extra with the Ulster Orchestra, Andrew also works with the RTÉ Concert and RTÉ National Symphony Orchestras in Dublin, and the English Symphony Orchestra. 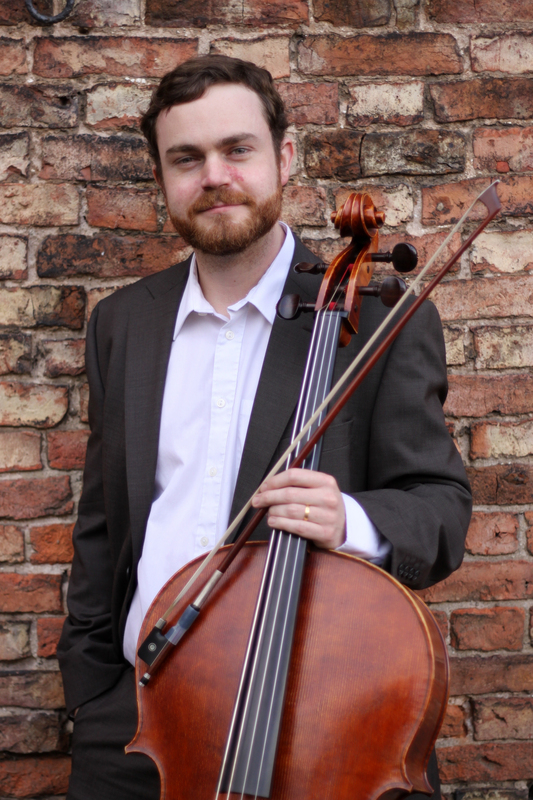 He appeared as cello soloist in a performance of The Armed Man in St Anne’s Cathedral with the Belfast Philharmonic Choir, and has also performed as soloist and continuo player with other choral societies in Northern Ireland and the North West of England.